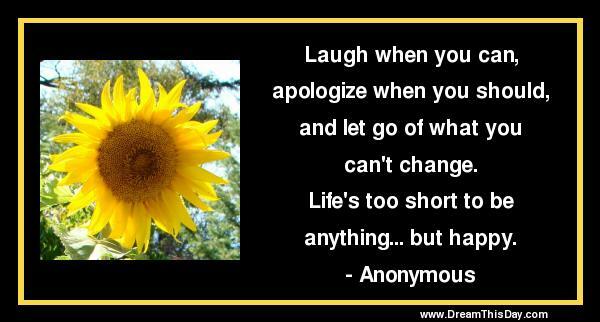 Let these funny Anything Quotes from my large collection of funny quotes about life add a little humor to your day. given proper motivation, almost anyone will believe almost anything. Thank you for visiting: Funny Anything Quotes - Funny Quotes about Anything.